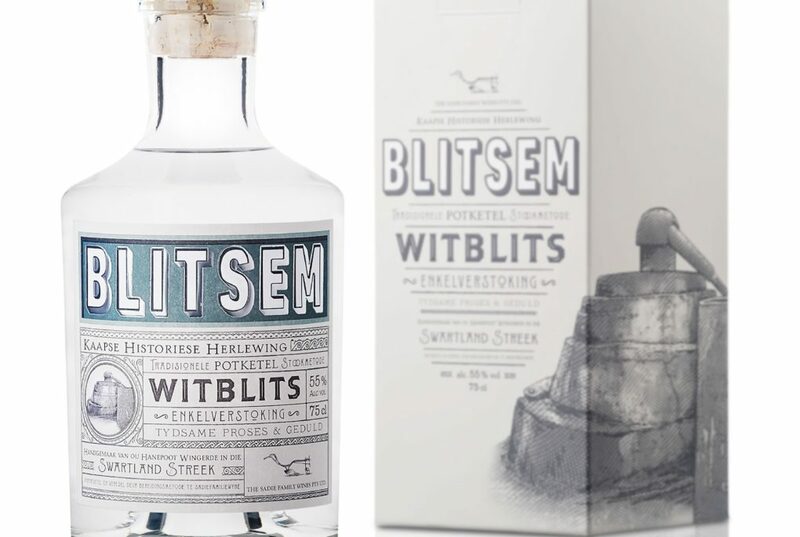 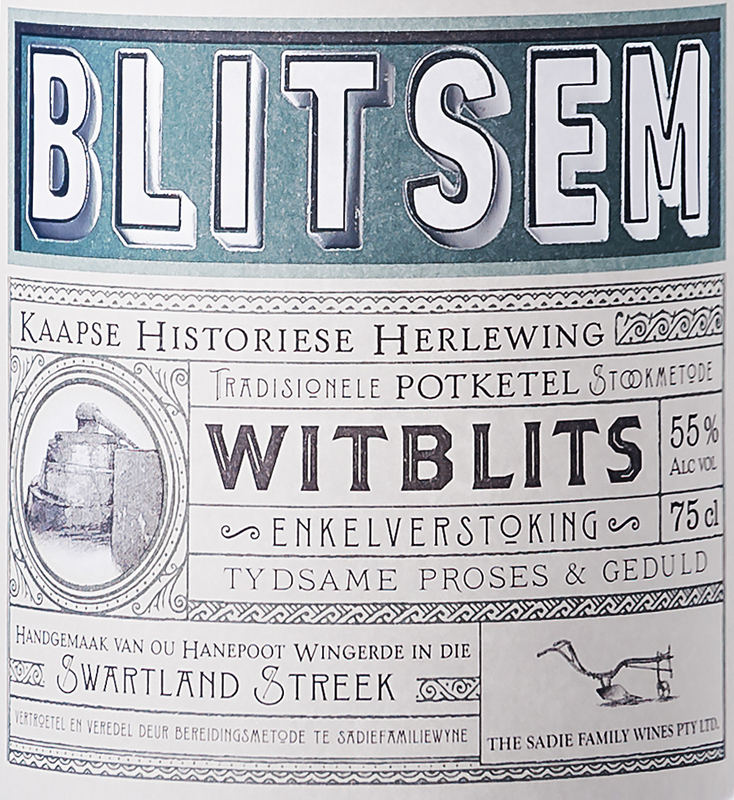 ‘Blitsem Witblits’ is made from Hanepoot grapes (South African name for Muscat of Alexandria). 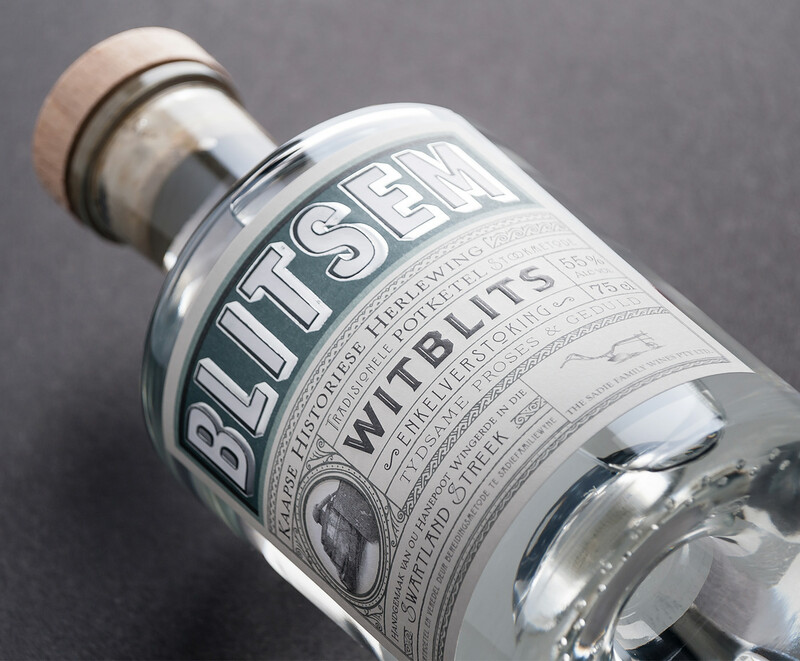 Witblits, or “white lightning”, is a clear spirit that has been distilled in South Africa for many years. 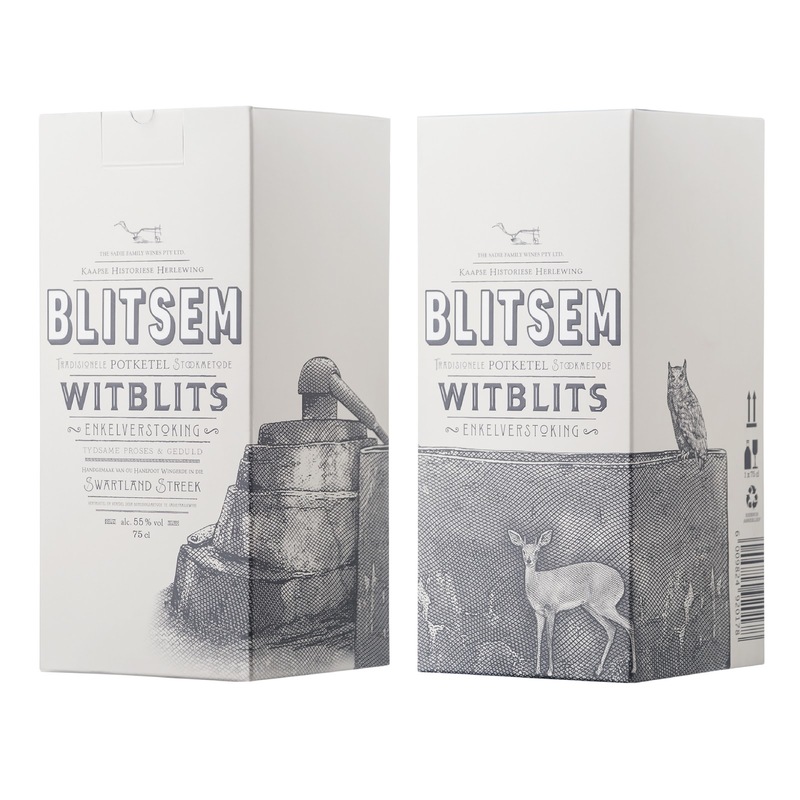 It is predominately produced in the Western Cape where it has been enjoyed for over 200 years.